Come with your family for a getaway filled with fun and relaxation. 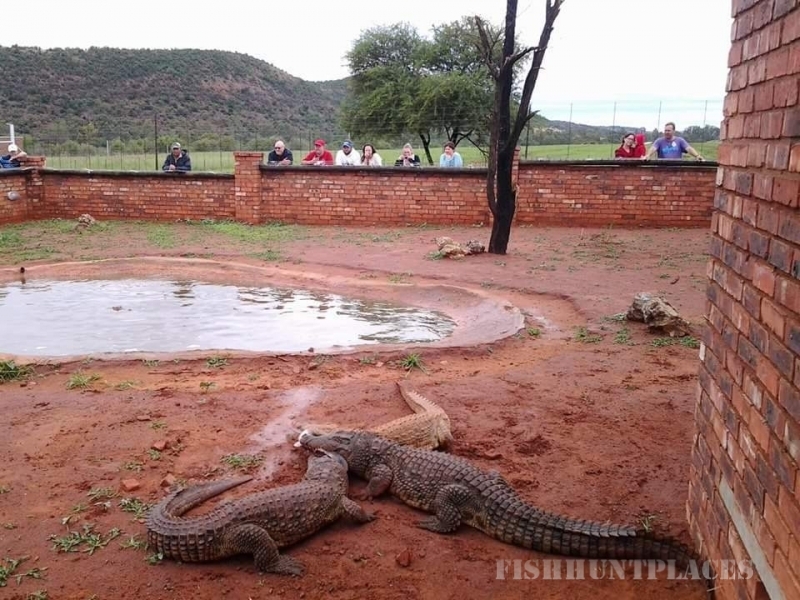 Nothing like the great outdoors. Caravan Camping at its best. 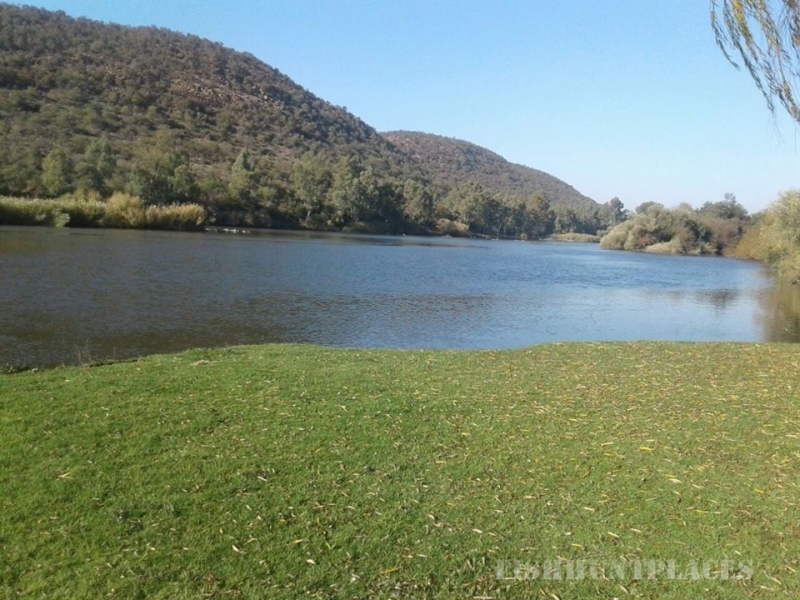 The Vaal River at your footsteps. 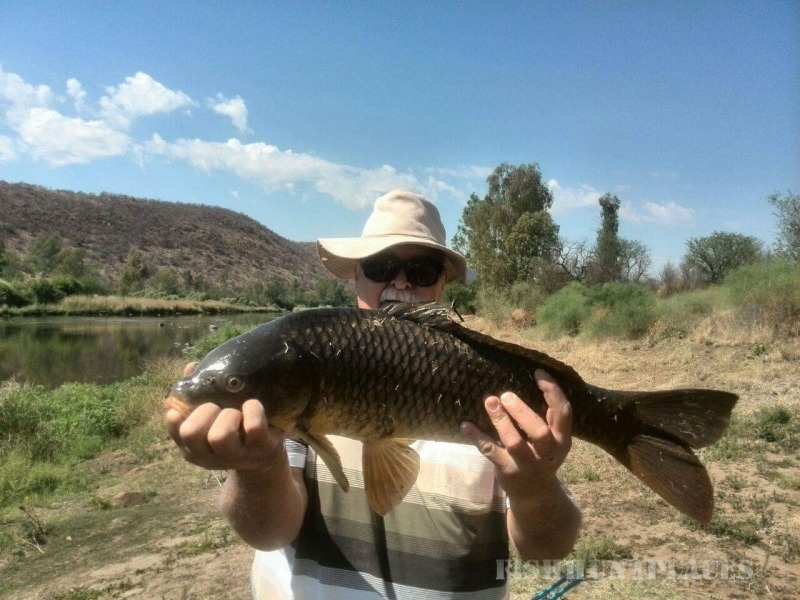 Bird watching, FLY Fishing and more. Or just Relax next to the Swimming Pool. 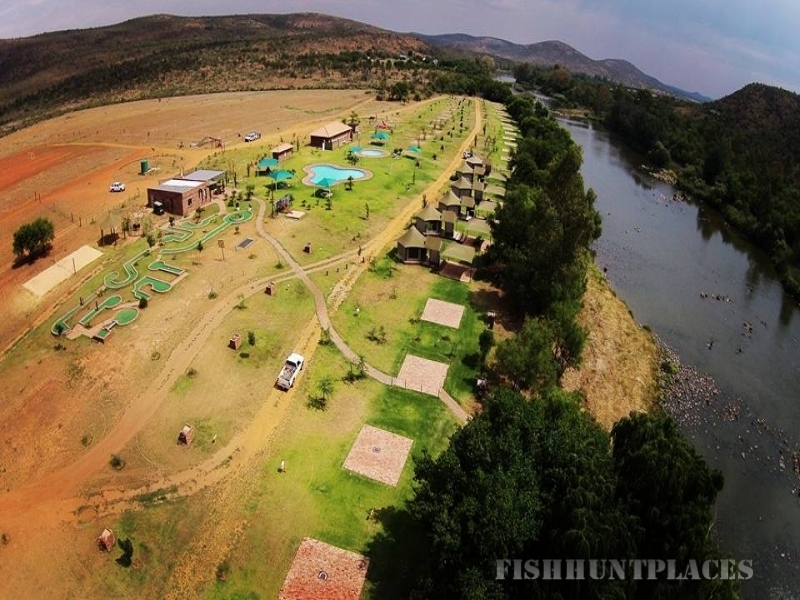 We are situated in the Beautiful Vredefort Dome, Parys along the Vaal River. 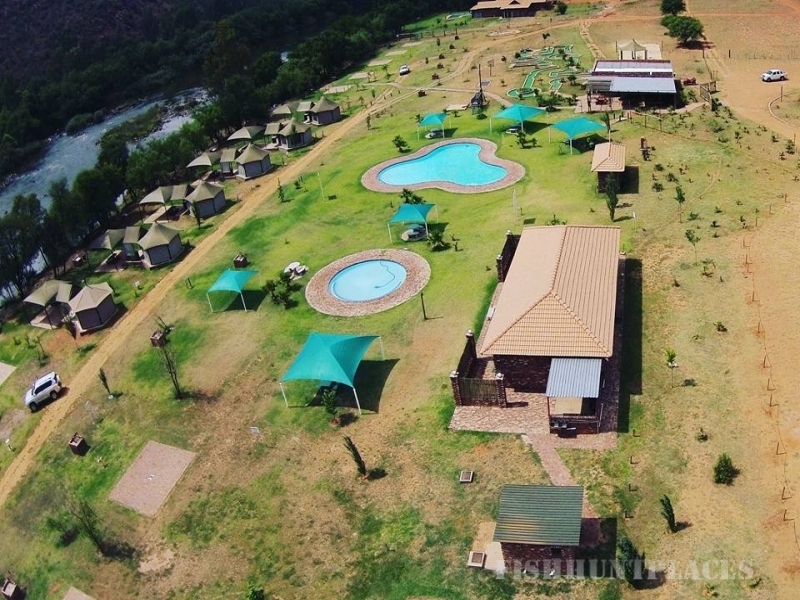 This Family Camping Site is on a Private Game Breeding Lodge just 1 Hour 45 min drive from Johannesburg 36 km from Potchefstroom and 45 km from Parys. We are a Pet Friendly Camping site.